LG K7i is the phone you need in summer to repel the mosquitoes. 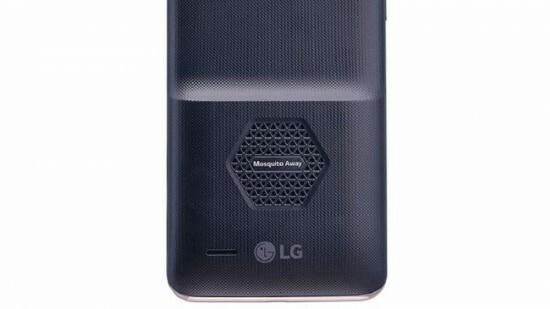 Yeas you read that right LG has made a phone that repels the mosquitoes away from you. Otherwise the phone is nothing to write about. It features entry level hardware in a basic looking phone. 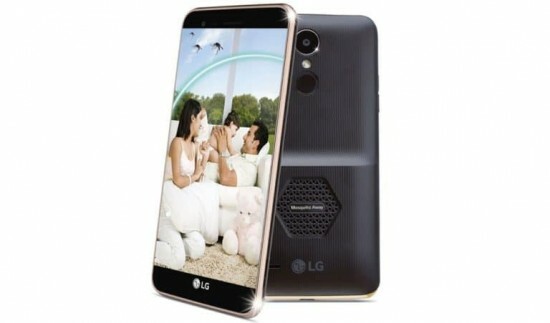 LG K7i is a entry level Smartphone it looks the part as well. It also has a fingerprint sensor on the back. And at the back it has a bump with an ultrasonic speaker that keeps the mosquitoes away. K7i is powered by 1.1 GHz quad-core processor with 2GB RAM and 16GB storage. The internal storage could be made wider by using micros card slot. By default the phone is dual sim. It also has android 6.6 marshmallow, which is outdated by now. The phone also has an 8 MP rear camera with an LED flash. And it also features a 5.5 MP sensor camera at the front. LG K7i has a 2500 mAh battery unit sans fast charging. It can last round 2 days on normal use. But the smart phone is exclusive to India. The price of the phone in India is RS 7990 and RS 13000 in Pakistan.